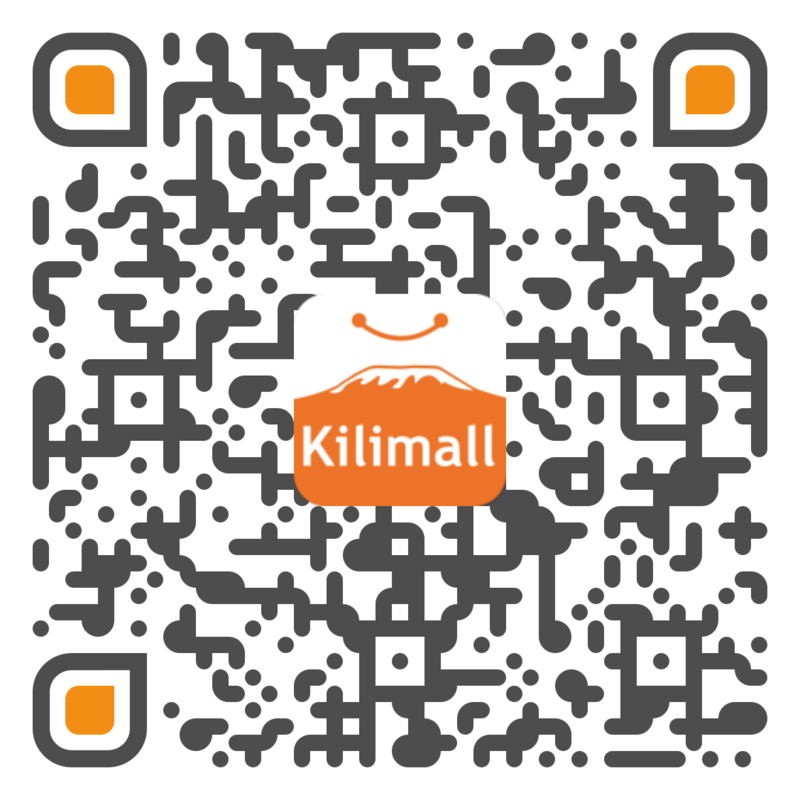 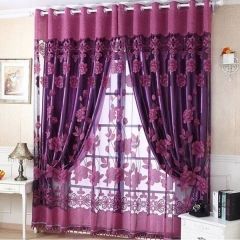 Sold by Damai , Shipped by Oversea(takes 10~25 workdays) . 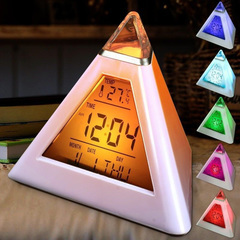 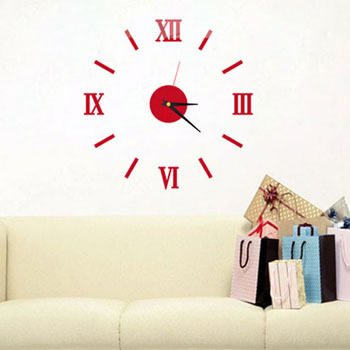 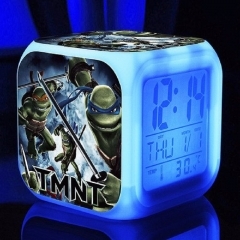 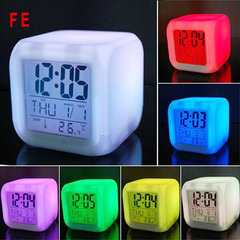 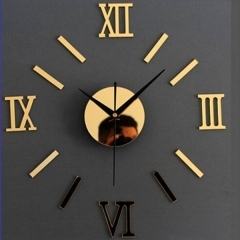 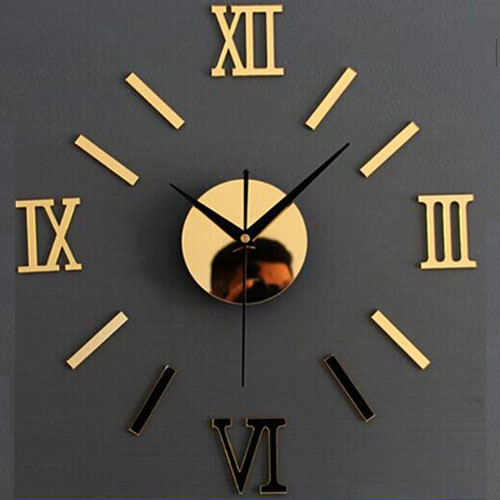 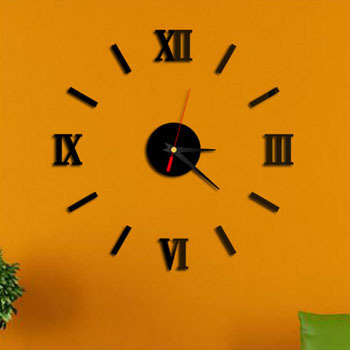 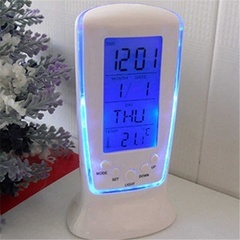 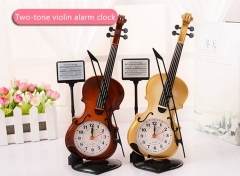 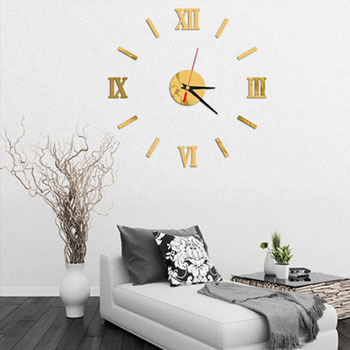 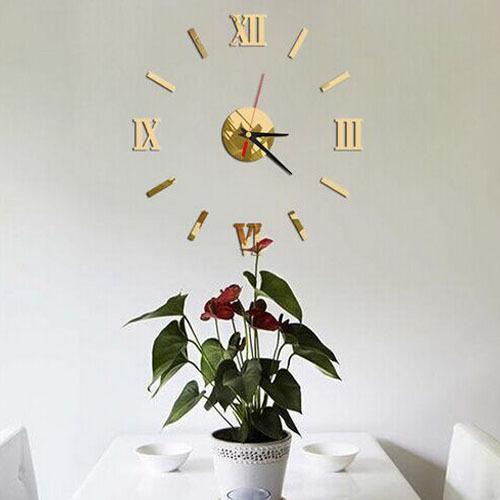 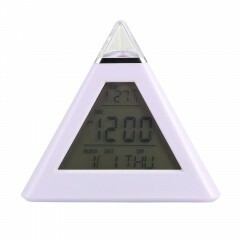 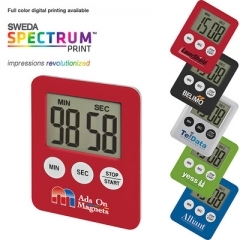 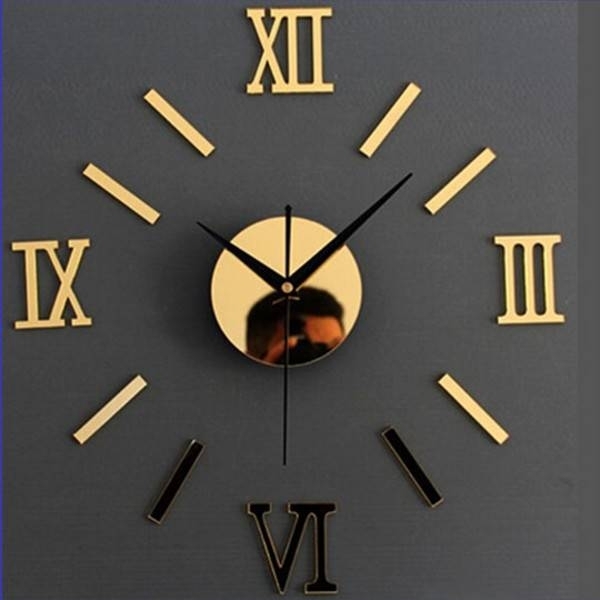 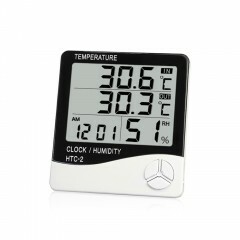 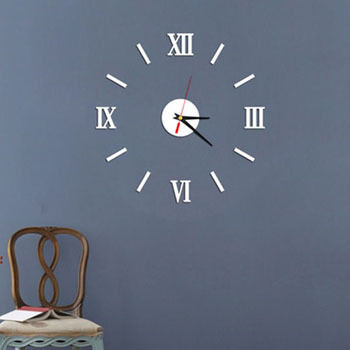 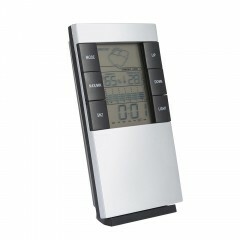 With our product, you can design different style of clock if you like, change different style in different environment. 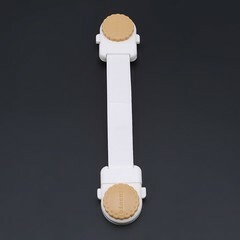 Front have protective film; Rear with double-side adhesive tape for sticking the wall sticker on the wall. 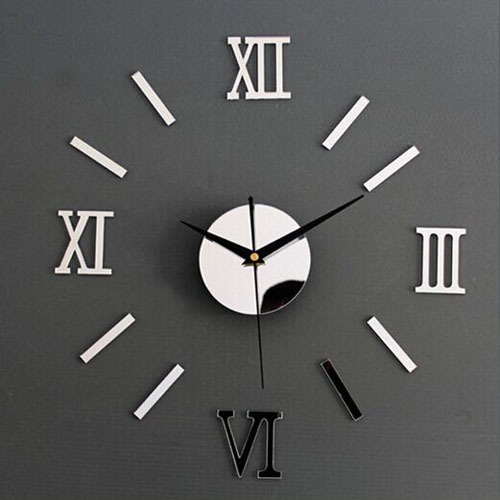 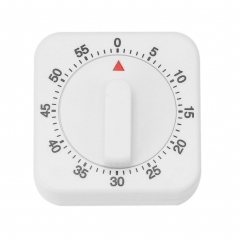 Remark: Shipped without battery, 1pcs ordinary 5# battery is adequate, high quality 5# alkaline battery maybe damage the clock because of high electric current.